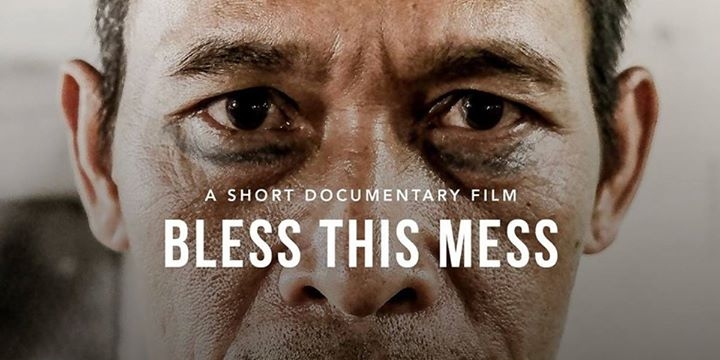 Don't miss Bali's first screening of Panca Dwinandhika Zen's short documentary: Bless This Mess, Stories of Indonesian Tattoo Prison. At this event, we are not only going to watch his movie, but also to join the discussions about tattoos afterwards and followed by a live tattoo session with himself, Lidya Adventa (Indonesia), and David Troika Delhueco (Spain). Did you know that in the 80s, if you have a tattoo, you could be killed? Did you know that during Soeharto's regime, people used to hide their tattoos for fear of being mistaken as 'criminals', and made 'disappear' by the regime? Bless This Mess explores the story of tattoo and its stigma in Indonesia; a look inside the 'prison tattoo' and the tattoo artists, and a survivor story from someone who 'escaped' the regime's tattoo-killing operations in the 1980s in Indonesia.